← April is National Poetry Month! The Guilford Poets Guild is honored to welcome Connecticut’s new Poet Laureate Margaret Gibson for its April Second Thursday poetry reading to be held on Thursday, April 11 from 6:30-8:30 pm at the Guilford Free Library. Gibson, just announced as CT Poet Laureate, was a featured poet at the 2018 Sunken Garden Poetry Festival in Farmington, is the author of 13 books of poetry and prose, including Not Hearing the Wood Thrush (LSU Press, 2018) and Broken Cup (LSU, 2014). 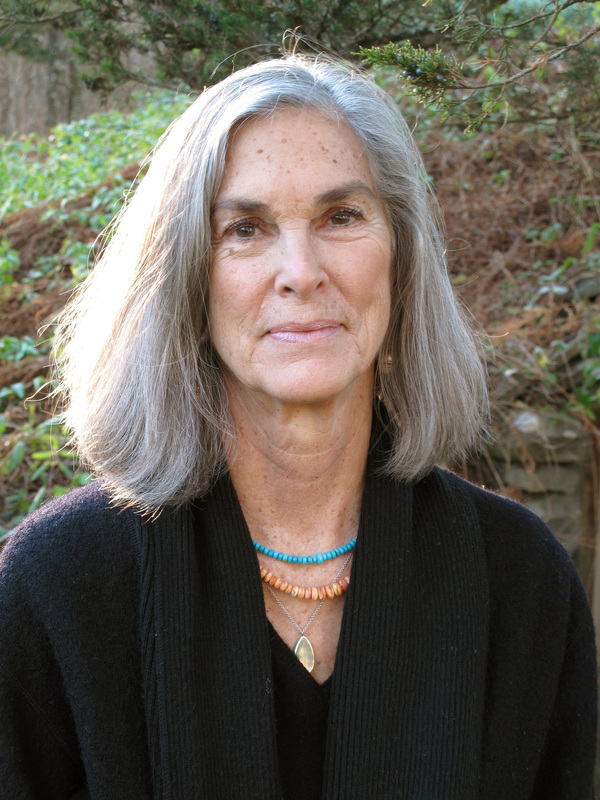 She has received numerous honors, including the Lamont Selection, Connecticut Book Award, and Melville Kane Award. Her collection The Vigil was a finalist for the National Book Award in Poetry. Gibson is a resident of Preston, Connecticut. Remember to bring your own poem to share during the Open Mic which is open to accomplished and aspiring poets of all ages wishing to present one original composition to a live audience. Refreshments will be served after the reading, and Gibson’s books will be available for purchase. This event is free and open to the public. This entry was posted in Guilford, Guilford Library, Guilford Poets Guild, Poetry and tagged CT Poet Laureate, Guilford, Guilford Poets Guild, Margaret Gibson, Poetry Reading. Bookmark the permalink.